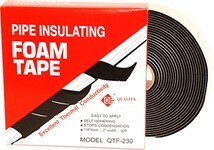 QE QUALITY tapes are manufactured under the strictest supervision for quality control and performance. 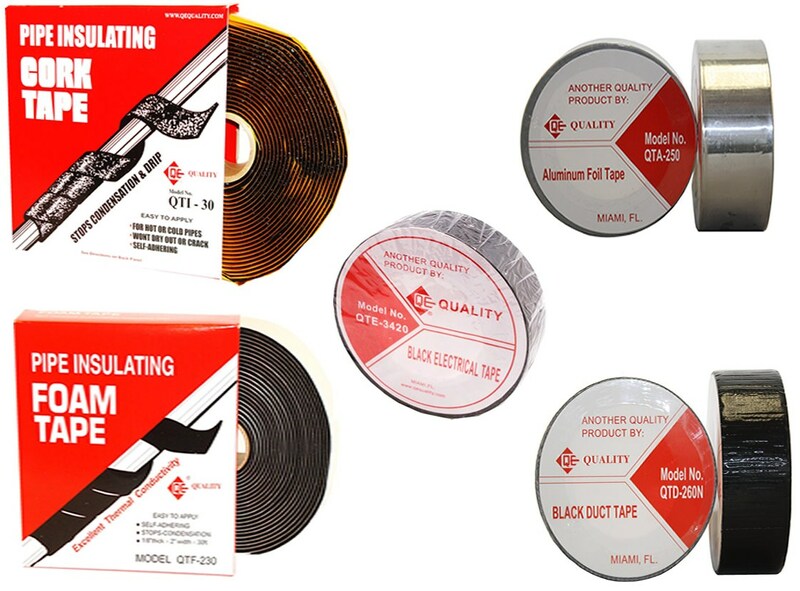 QE QUALITY offers a wide variety of aluminum tape, cork insulation tape, grey and black duct tape, electrical tape, and foam tape. 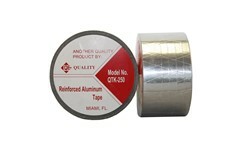 These tapes have all been tested and proven under the most rigorous applications for utmost output. 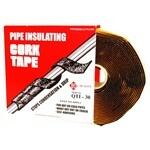 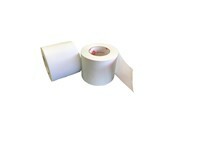 QE QUALITY tapes can be widely used in both domestic and commercial applications. 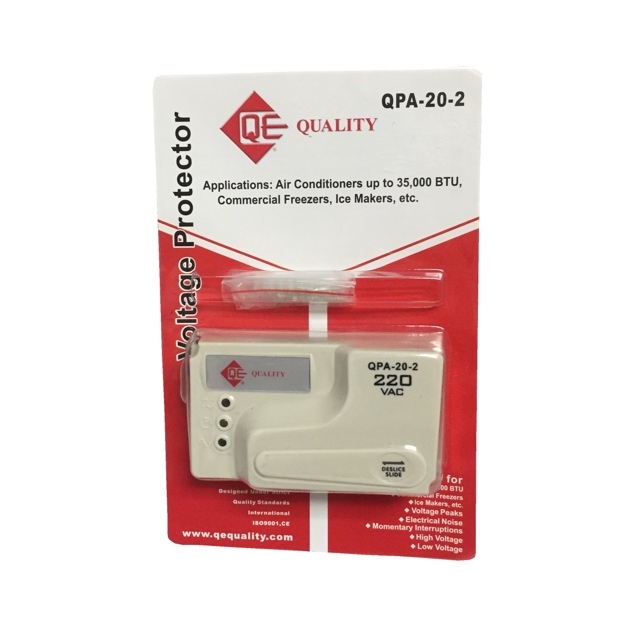 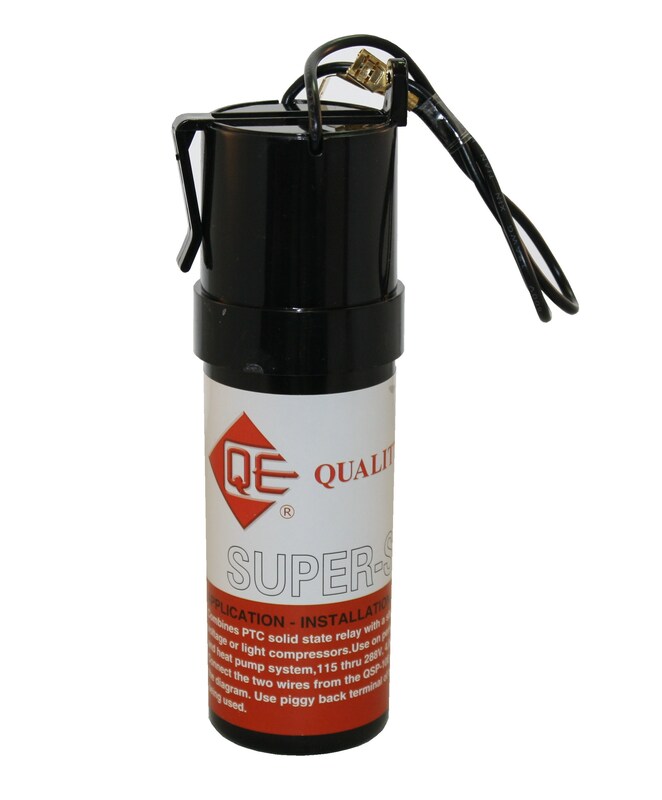 QE QUALITY tapes feature a very small dissipation factor, both high quality management and environmental management standards. 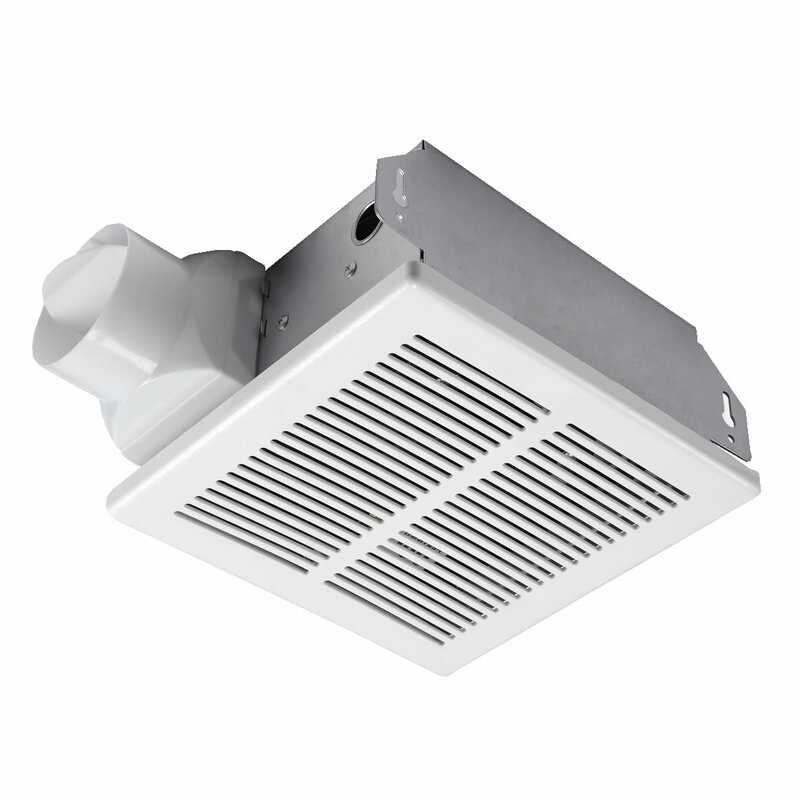 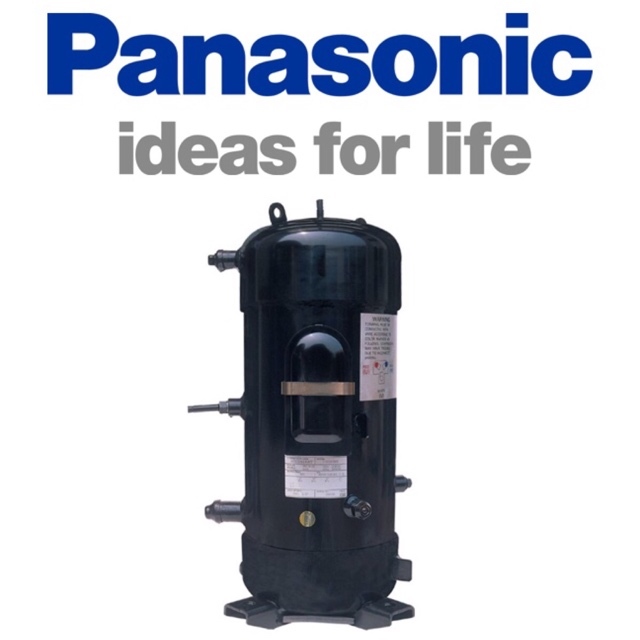 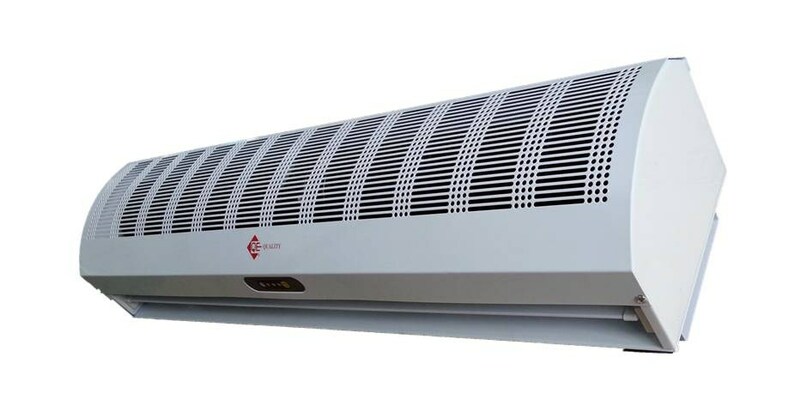 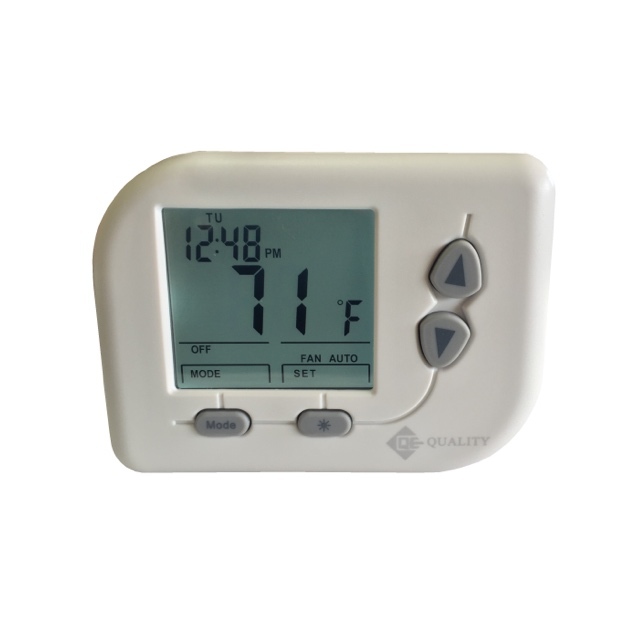 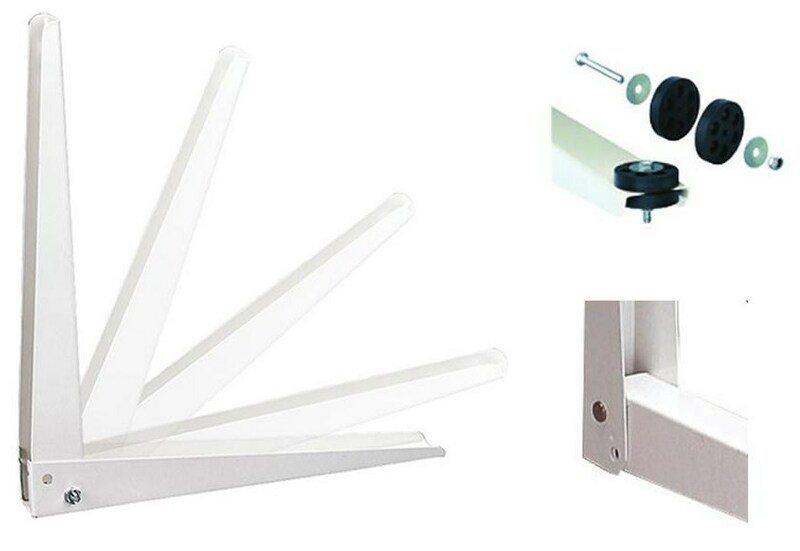 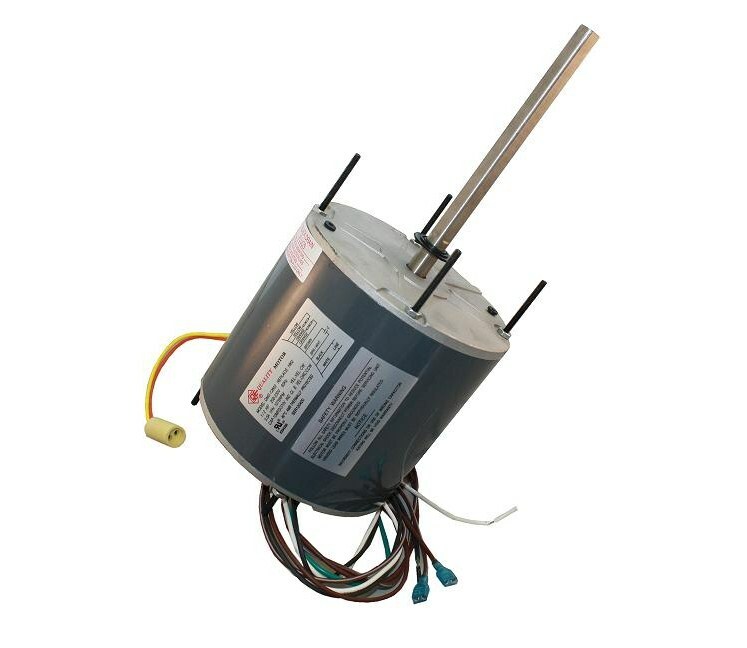 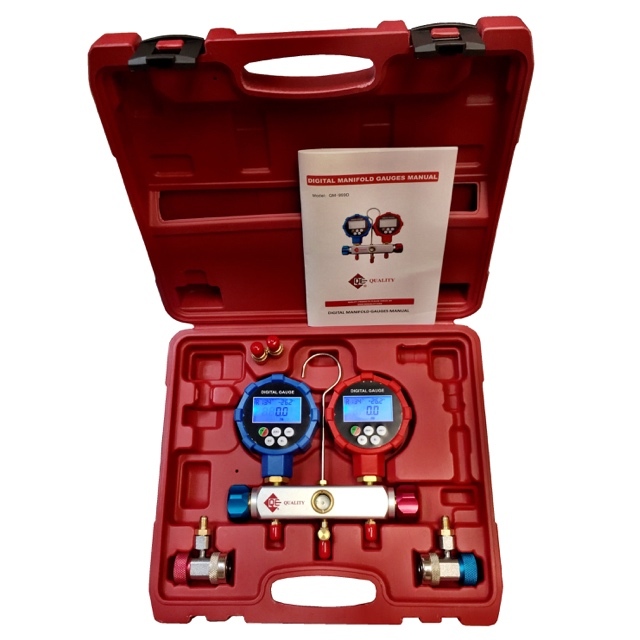 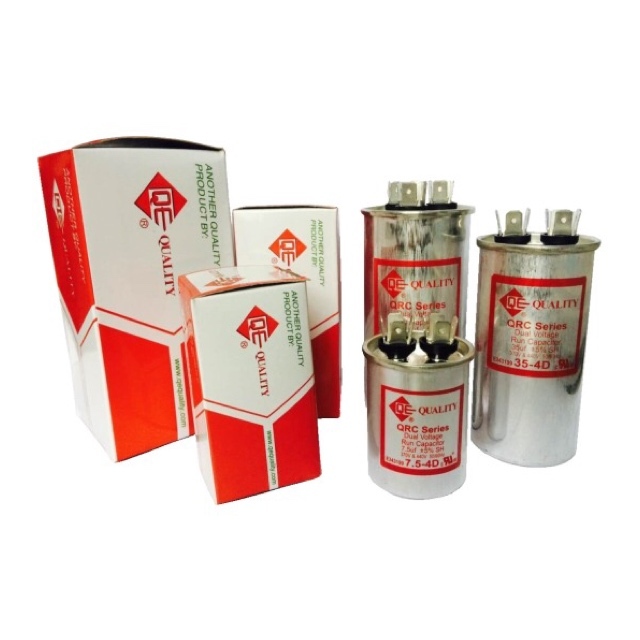 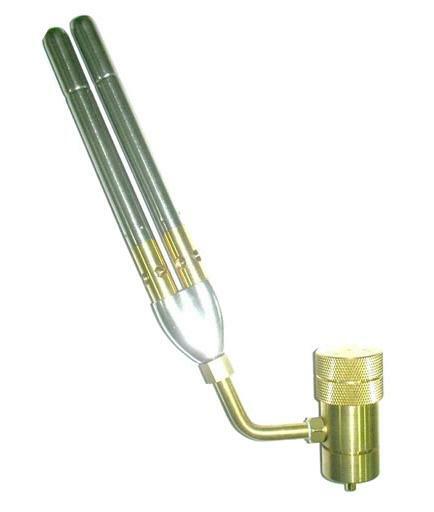 Also inherent temperature rise, high insulation and mechanical resistance, and OEM compatibility.